Bud Vase made from Olived Ash. 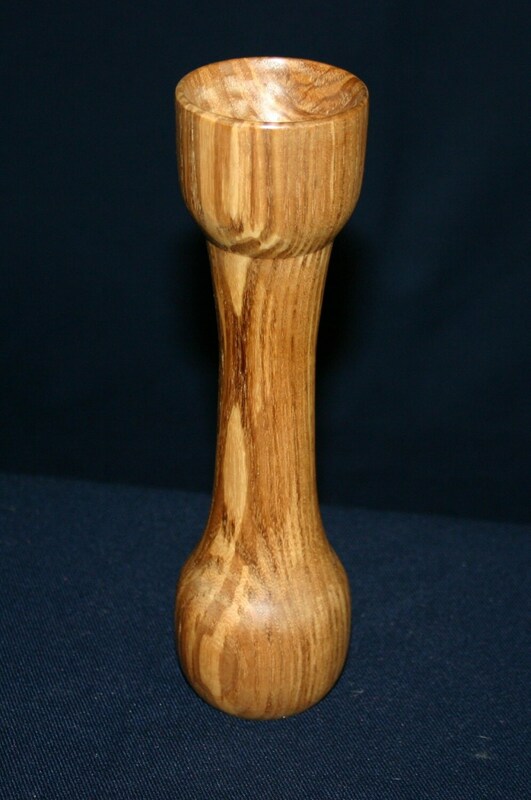 Hand turned.8H 2D. Bud Vase made from Olived Ash. Hand turned.8"H 2"D.
Hand turned Olived Ash Bud Vase.